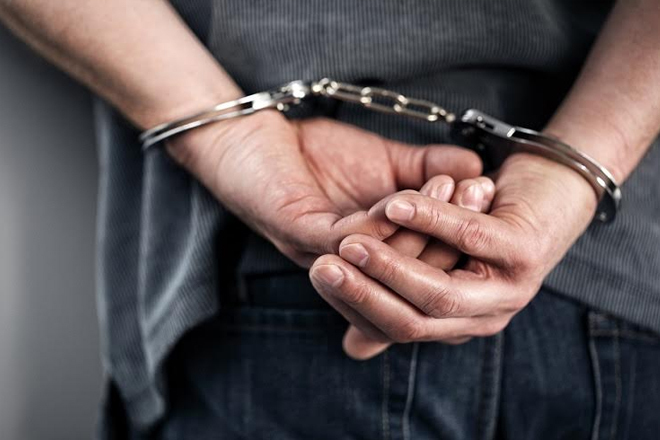 An American man who eluded law enforcement authorities in the US for more than a decade, was nabbed in Jamaica last week. Keemeit Melaun Hand, who fled Atlanta, Georgia where he faced cocaine distribution charges, was apprehended during a joint US-Jamaica investigation. After being indicted by a grand jury, Hand was released on bail pending his trial, but he never returned to court and a warrant was issued for his arrest.